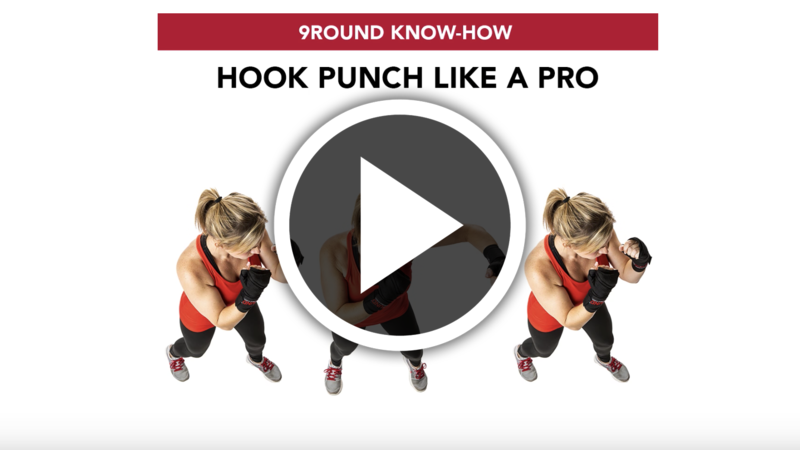 Before you tackle moves like the spinning back fist, you need to work on perfecting your punches. 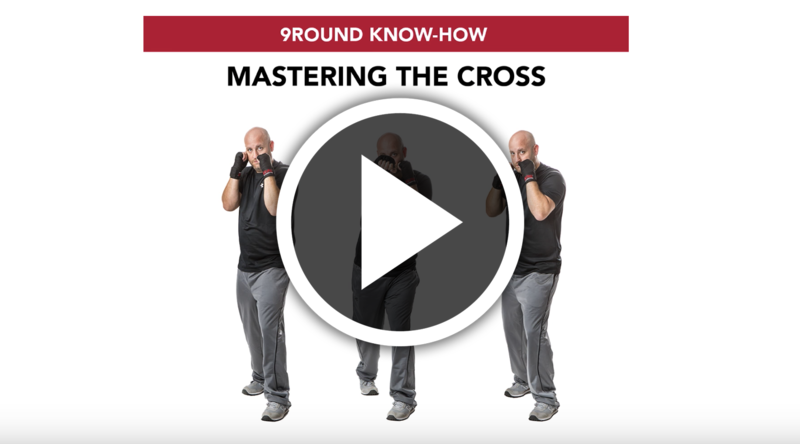 Mastering the basics of kickboxing will allow you to kick (or punch) your workout up a notch when the time comes. 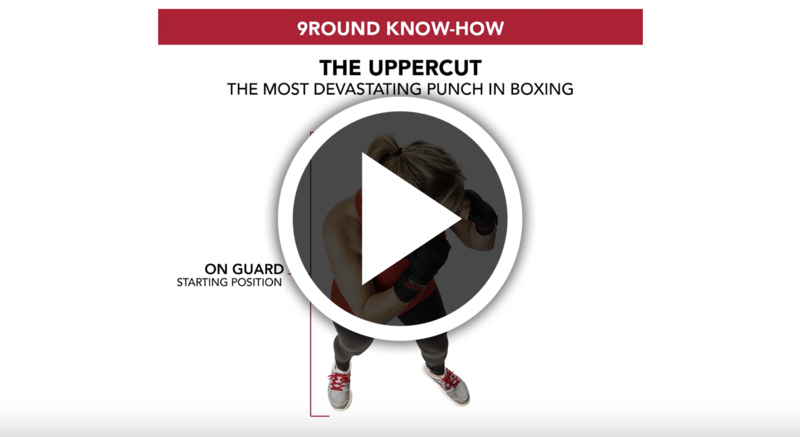 Keep reading for our breakdown of the four foundational punches in boxing, including a short tutorial to help you perfect your punches. While in a fighting stance, the lead fist is thrown straight ahead and the arm is fully extended. It is an overhand punch; at the moment of impact, the pronated fist is generally held in a horizontal orientation with the palm facing the ground. 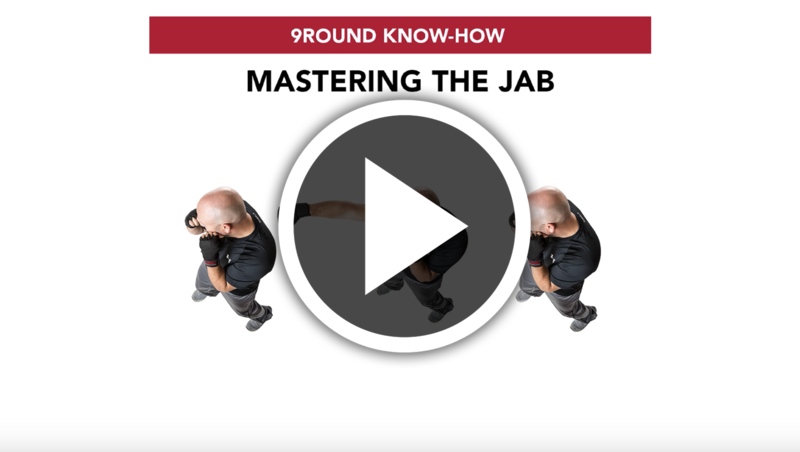 The Jab is the most important punch because the fighter can learn proper distance to set up the stronger punches or kicks in their arsenal. A power-punch like the uppercut and hook. It is a punch usually thrown with the dominant hand the instant an opponent leads with his opposite hand. The blow crosses over the leading arm, hence its name. The hook is a powerful punch with knockout power. It is performed by turning the core muscles and back, thereby swinging the arm, which is bent at an angle near or at 90 degrees, in a horizontal arc into the opponent (or heavy bag). When throwing a hook, the puncher shifts his body weight to the rear, or supporting foot, allowing him to pivot his lead foot and torso, swinging his lead fist horizontally toward the opponent. Sometimes, depending on style and what feels comfortable to the individual, the lead foot is not pivoted. Pivoting increases the power of the punch, but leaves one lacking in options to follow up with, such as the right uppercut or right hook. This punch is very powerful, and is used only with very close fighting called in-fighting. The uppercut is most often aimed at the chin. The punch travels vertically upwards with the punchers palm facing toward them. This punch is effective to the body and the face of an attacker – or the underside of the wrecking ball, as it may be.